The concept of solutions being driven to address specific customer challenges has been with Cisco since its inception. Husband and wife Len Bosack and Sandy Lerner, both working for Stanford University, wanted to email each other from their respective offices located in different buildings but were unable to due to technological shortcomings. A technology had to be invented to deal with disparate local area protocols; and as a result of solving their challenge – the multi-protocol router was born. Since then Cisco has shaped the future of the Internet by creating unprecedented value and opportunity for our customers, employees, investors and ecosystem partners and has become the worldwide leader in networking – transforming how people connect, communicate and collaborate. 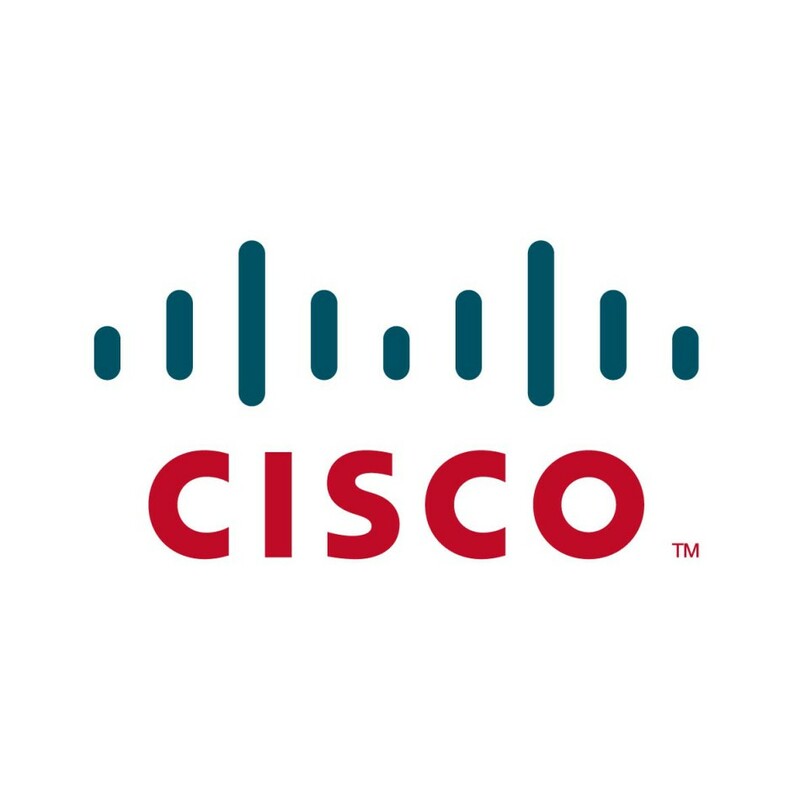 Cisco was founded in1984 in San Francisco, California.